There are many activities in summer ! Walking with your family or sporty run, discover all diversity of hiking in the area. For lovers of mountain bike discover the 120 km of itineraries of Grand Massif. 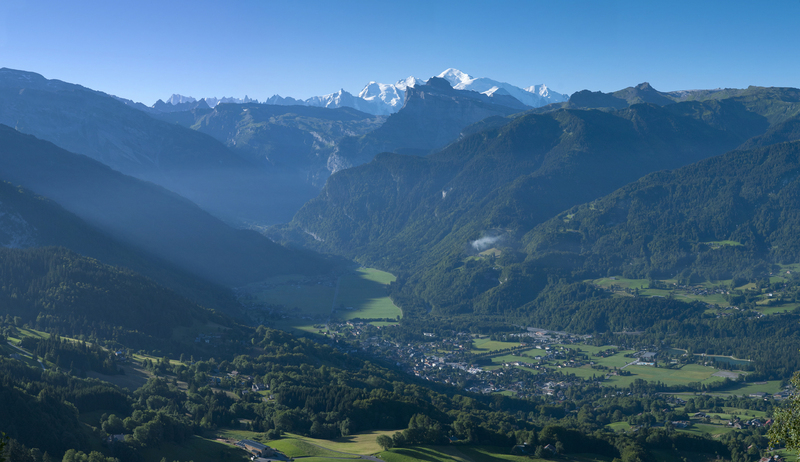 « La Base de loisirs » of Samoëns will charm you with the Lac aux Dames, a golf driving range, a tree-top-walking, a swimming pool and tennis courts. 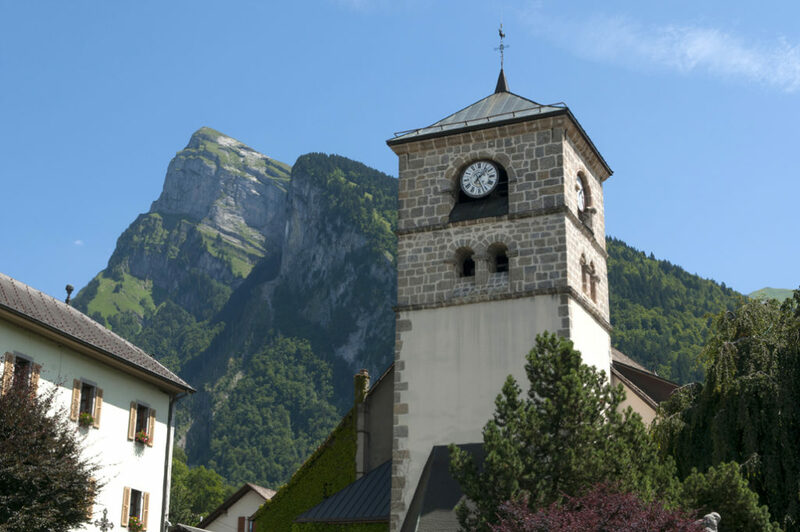 Located between Lake Geneva and Mont Blanc, the villages of the valley Giffre from Mieussy to Sixt Fer à Cheval, welcome you to the heart of a rich and wild natural heritage ! Mont Blanc is a dream for you, contact Christophe REZETTE, High mountain guide will be happy to go with you.